What would be the ideal future proof of the waterborne transport chain, addressing the societal needs and demands in harmony with economic sense? Oceangoing shipping, ports and inland barging play a pivotal role in the international trade network, what will be the “optimum course” serving trade, societal demands, political interest, regulations, commercial benefits, cost implications and care for the environment. The Forum will debate opportunities and threads, energy transition, logistics efficiency, imbalances in geographical areas demand, setting the “optimum course”. Who or what should be the conductor; the shipping sector, the ports, or the regulator? Is together the buzzword to make things happen? 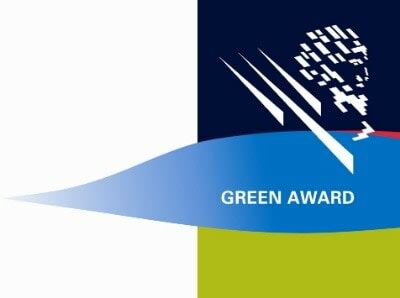 Following multiple successful Mare Forums over many years the Green Award Foundation decided working together with the Mare Forum organizers in order to celebrate the Green Award 25 Years anniversary by means of a dedicated conference. The 25 Years Green Award Mare Forum conference will gather Green Award certificate holders and incentive providers, local and international regulators, industry experts, shippers and charterers, financial institutions, port specialists, inland barge sector representatives (and media), Green Award boards and staff. Together with other members of the local and international maritime community they will all take an active part at this prestigious conference, in order to network, learn, discuss and debate all contemporary and urgent themes in shipping, trade, ship-finance, ship-investments, the future-ship and how to make things happen together. Participants will plunge in a pool of inspiring themes and ideas, and new network opportunities so make sure to be there!